Description: Bazzill Foil Board Cardstock will add interest to your invitations, cards and page layouts. Single-sided - metallic foil over cardstock. Acid-Free. 12 x 12 inch. Green. 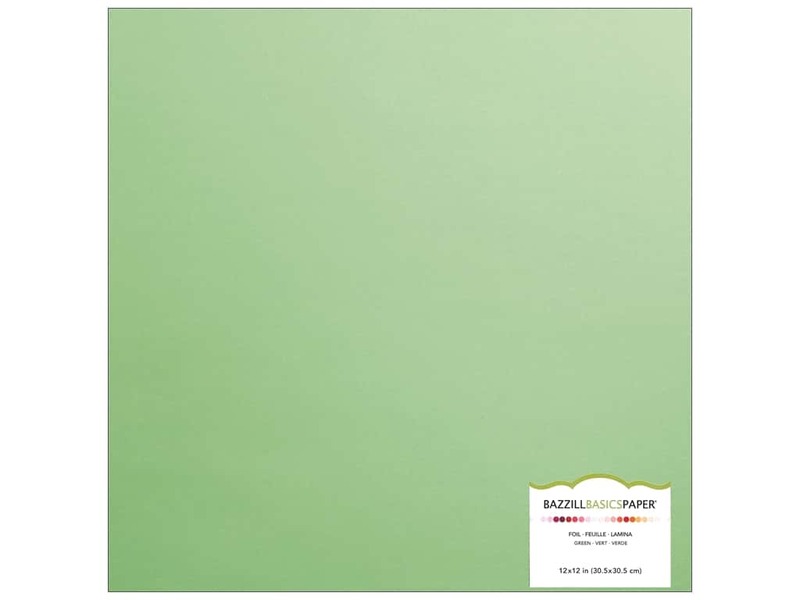 See more Bazzill 12 x 12 in. Paper.